There's a shiny new ring on your finger! Congratulations! Now that you've called all your friends and family, it's time to find a wedding venue! 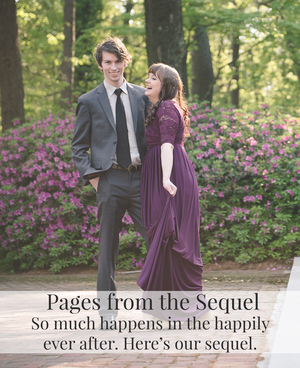 This first step of the wedding planning process isn't easy, because there are so many beautiful choices! And the venue affects the entire wedding, from the style to the size to the budget. 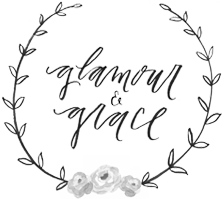 I have collected all of my favorite Virginia wedding venues into one place to hopefully make this process a bit easier for you. 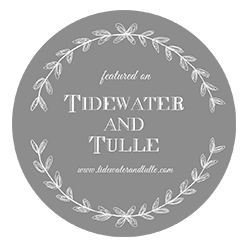 As you can see, the Hampton Roads area has a lot of beautiful options for your wedding day, whether you want to have a small nautical affair or a large garden wedding. Each venue listed below is linked to a wedding or stylized shoot I've photographed there, so you can get an idea of what the possibilities are and if it might be the right venue for you. With acres of beautiful landscaping and flowers, the Norfolk Botanical Gardens is a gorgeous venue for an outdoor wedding! Each area of the gardens offers something different, and it's all beautiful! (See the different areas of the garden here.) After a garden ceremony, the reception can be held inside one of their three spaces or tented on the lawn. We love this venue so much, because so many of our CGP couples choose romantic outdoor weddings! View a Wildflower Meadow & Baker Hall Wedding, a Renaissance Court & Rose Garden Hall Wedding, and an outdoor Terrace Reception. The architecture of the Chrysler Museum of Art is stunning and it’s a venue that is sure to wow your guests. They have outdoor and indoor options for cocktail hour, and the stone staircase makes for a truly grand entrance! We absolutely love this venue! 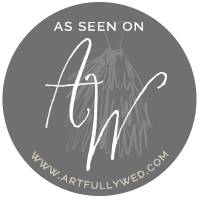 View more here: Chrysler Museum of Art Wedding. The Historic Post Office is one of the newest venues in Hampton Roads, but its beautiful architecture has instantly made it a popular wedding venue! Not only does HPO have a beautiful bridal suite with a makeup counter, a walk in closet, and an en-suite bathroom, but there is also a masculine lounge for the guys as well! This is the perfect venue for indoor weddings with a cocktail hour on the mezzanine and a reception on the main floor. View one of our Historic Post Office weddings. CNU has a truly beautiful campus, and we were very excited to have a wedding ceremony at the president’s home. Several of the buildings on campus are available for weddings, and it’s the perfect venue for couples who attended the school. 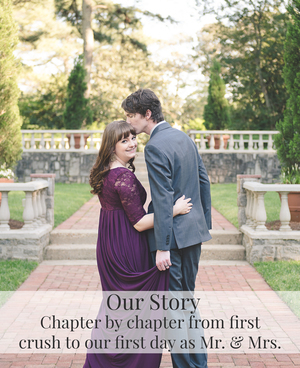 View more here: CNU Campus Wedding. The Yorktown Freight Shed combines an outdoor lawn ceremony space with an indoor reception space and attached tent overlooking the water. Add in the option for beachfront portraits and the surrounding historic area, and you have a beautiful wedding venue with lots of options for brides and grooms! View our Historic Freight Shed Wedding. The Commanding General's Residence at Fort Monroe, a beautiful historic home with tons of natural light, is a beautiful spot for intimate wedding receptions. The Bandstand across the street is the perfect spot for an outdoor ceremony looking over the water and the nearby fort provides some variety in portrait locations. View our Fort Monroe Wedding. With a beautiful vineyard, gorgeous wooden doors, and a romantic cellar for wedding portraits, the Williamsburg Winery is a show-stopping venue! Whether you choose to have your ceremony on the lawn or inside in front of the fireplace, this venue is perfect for romantic weddings. And the romantic dim lighting of the reception space is perfect for fall and winter weddings! View our Williamsburg Winery wedding. The chapel in the Sir Christopher Wren Building on William and Mary's campus is such a beautiful and unique wedding venue. The historic chapel is over 300 years old and has been restored to its original colonial design. And there's such beautiful light in there, thanks to the bank of windows! It's such a sweet venue for intimate weddings! View our Wren Chapel wedding. 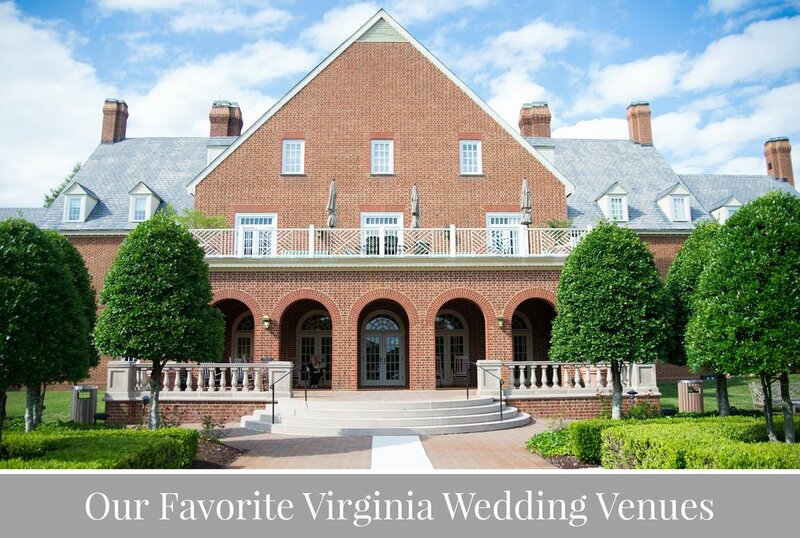 Kingsmill Resort is the perfect place for an elegant traditional wedding. The ceremony location overlooks the James River. And they have a beautiful ballroom with space for cocktail hour on the deck or on the 18th hole just a few steps away. This is also a great location for destination weddings or weddings with lots of out of town guests, because lodging, restaurants, and plenty of activities can be found all in one place! View a beautiful navy and pink Kingsmill Resort wedding day. The Lewis Ginter gardens are my new favorite spot for weddings! There are so many beautiful ceremony and reception locations around the property, from the tea house and Flagler Pavilion to the rose garden and Robins Visitor Center. They even have a beautiful historic home, Bloemendaal House! View an intimate tea house wedding at Lewis Ginter.